It takes a village to raise healthy, awesome kids. Schedule on-demand visits on your phone. Experience your child’s milestones together. Our complete pediatric system with on-demand urgent care, signature well child program, and 24/7 parent hotline. 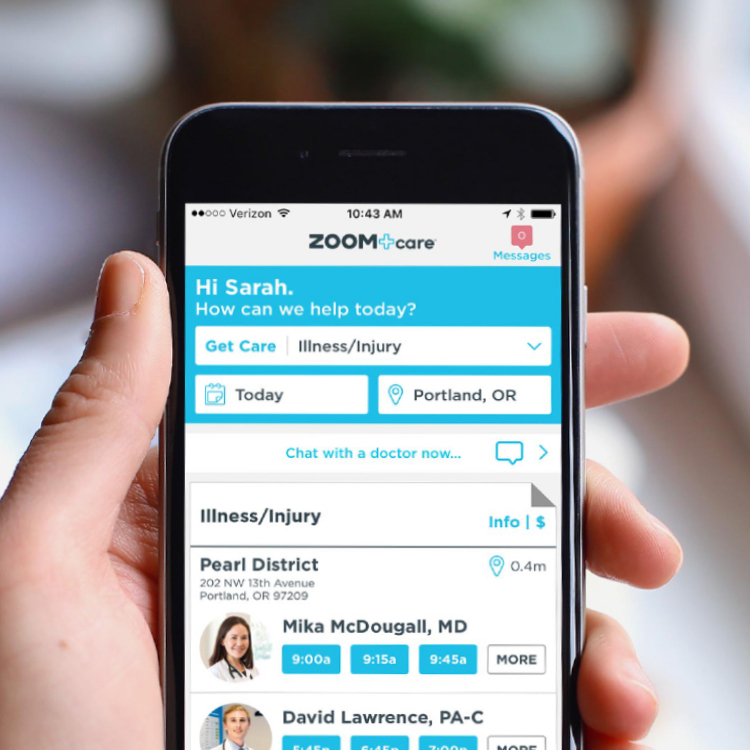 On-demand pediatric urgent and emergency care at ZOOM+Care and ZOOM+Care Super. 1200 on-demand same-day visits. Every day. Open late nights & weekends. 365 days a year. On-site pediatric meds, labs, vaccines, and supplies. On-demand well-baby, well-child, and sports exams. Experience your child's developmental milestones together. 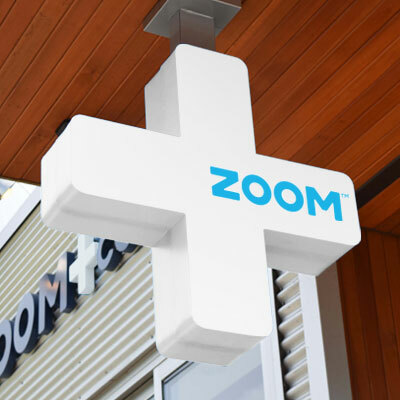 ZOOM+Care NE Fremont is not your parents' pediatric office. Parent coaching through all stages of development from infants to 18 years old. Build good habits using food and movement for a lifetime of health. On-demand parent advice and coaching. Food and movement classes at our ZOOM+Care NE Fremont. "My 4 year old daughter attended Kids Yoga today with her caregiver and absolutely loved every minute of it. Thanks for hosting!" "She's a mom herself and it showed. She put my very shy daughter at ease right away, and was just super with her." "I feel valued and respected and can confidently say that my children are receiving the best care in Portland at Zoom Kids." "I would give them more than 5 stars if I could. I can't praise them enough for the care they provided my daughter." "ZOOM+ support staff is helpful and knowledgable. I wouldn't trust my kid's healthcare to anyone else." "They took what would have been a long and expensive trip to the ER, and made it affordable and pleasant. THANK YOU SO MUCH!!!"